Mystic Invest brands operate across several continents providing unique experiences and outstanding service to thousands of guests each year. From river and expedition cruises, hotels & resorts, sightseeing tours by bus, train and helicopter, all the way to thematic museums, Mystic Invest as a whole world to offer. And if that’s not enough, space is our next destination. 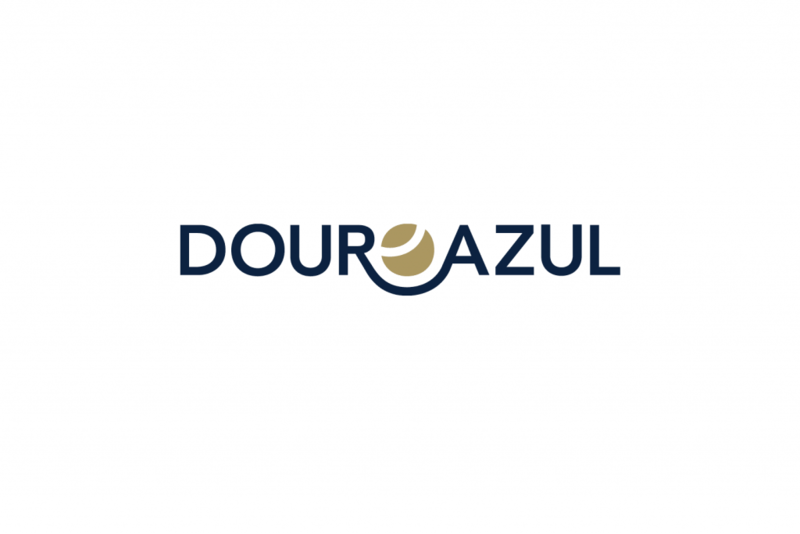 DouroAzul is the leading river cruise company in Portugal, and an award-winning cruise operator, having been considered the best River Cruise Company in Europe on three occasions. With more than 20 years of experience, DouroAzul also provides private yacht experiences and sightseeing cruises on the Douro river. 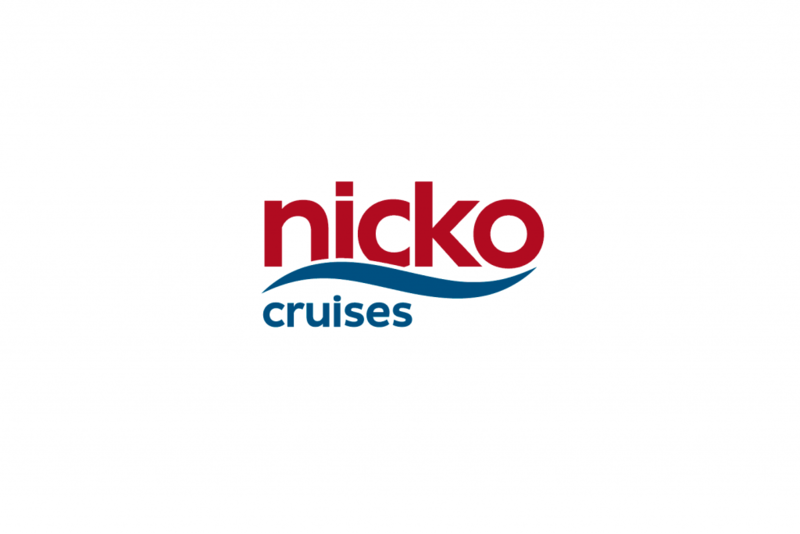 Based in Germany, Nicko Cruises offers river cruise programs across 12 rivers in three different continents. From the unspoiled landscapes of the Douro, crossing European art centers on the Rhine and the Danube, to the exotic shores of the Yangtze and the Mekong, Nicko provides the perfect settings for your dream cruises. 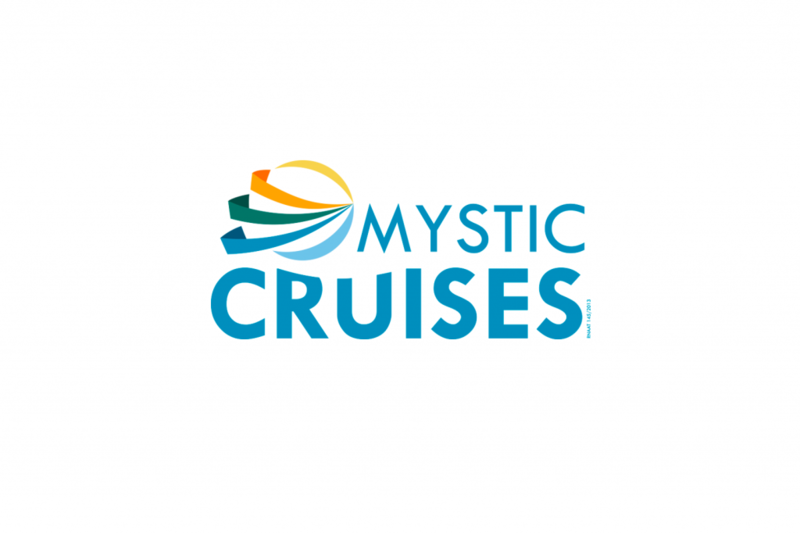 Mystic Cruises is a Portuguese cruise company dedicated to operating expeditionary cruise programs in the Antarctica. With a focus on offering unique experiences in an eco-friendly way, Mystic Cruises allows guests to explore the unspoiled landscapes of the frozen continent with all the comfort of a five-star cruise ship. 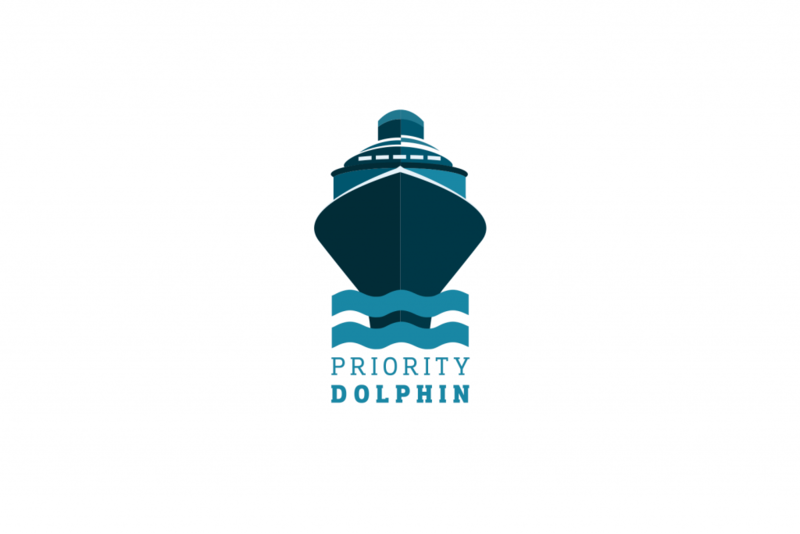 Priority Dolphin is a ship building company, focused on the development and improvement of river cruise ships by creating new standards that allow for more comfort to the passengers, and lesser impact on the environment. 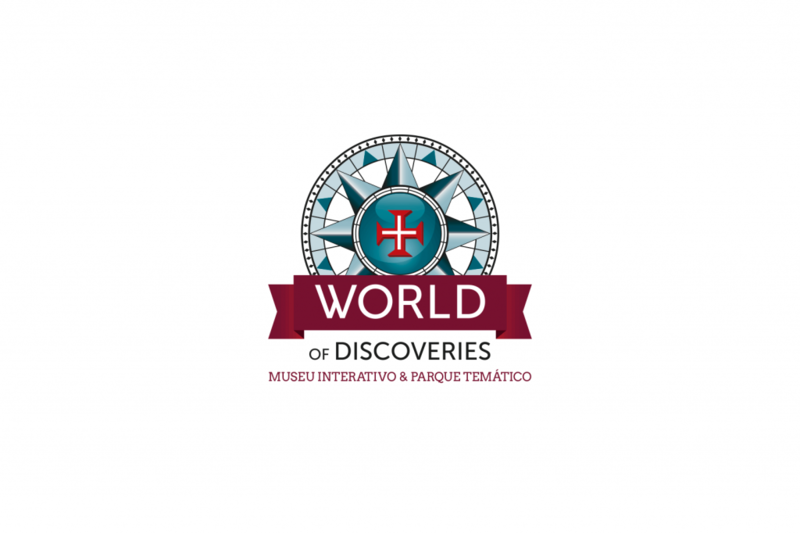 World of Discoveries is an interactive museum and theme park that allows visitors to relive the Golden Age of Portuguese maritime discoveries. Situated right in the heart of Porto’s historical center, World of Discoveries invites you to embark on a journey through space and time in a unique and exciting experience. 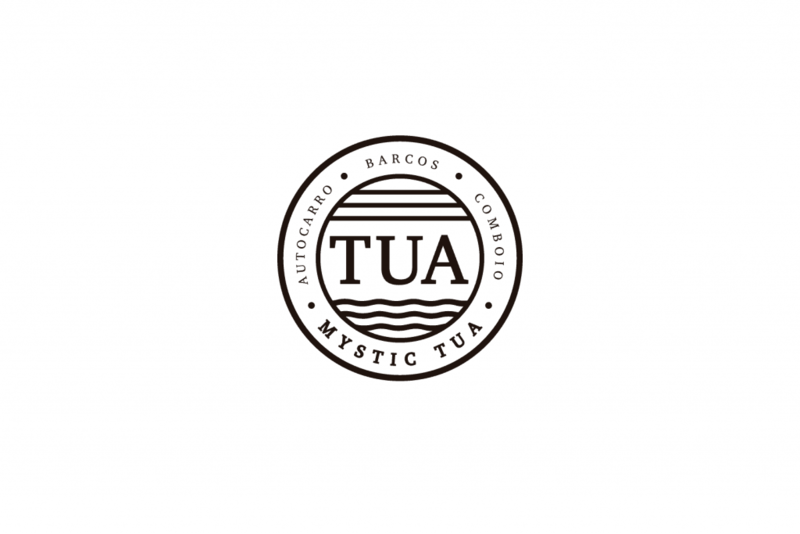 Discover the unspoiled nature of the Tua Valley in Northern Portugal with Mystic Tua programs. On a cruise aboard a rabelo boat or on a journey in a replica of a traditional steam train, guests can enjoy the natural landscape and cultural heritage of a unique region. Helitours offers helicopter tours of Porto and the Douro Valley allowing guests to discover the skyline of the North of Portugal in a new perspective of the region breathtaking landscape. The company also provides tailor made programs catered to the client’ specific needs and dreams. 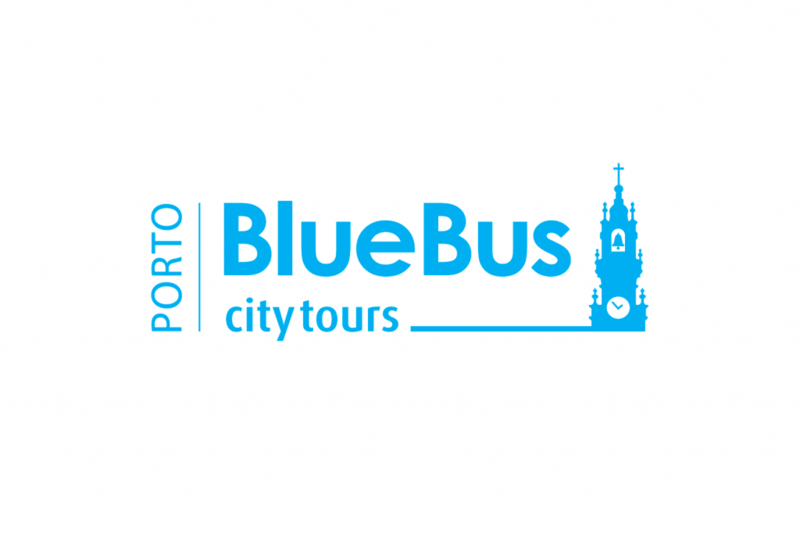 BlueBus provides sightseeing bus tours around the city of Porto, offering tourists the opportunity to discover all the hidden nooks and crannies of the centuries-old town. With complete audio-guides in 16 languages, BlueBus offers unique partnerships with Porto main attractions to render tourist visits even more complete. Located in a former Port wine storehouse, in Gaia, and a short walk to the main cruise quay in the Douro, Hotel do Cais is a project that revives the surrounding area by creating a unique hotel experience. 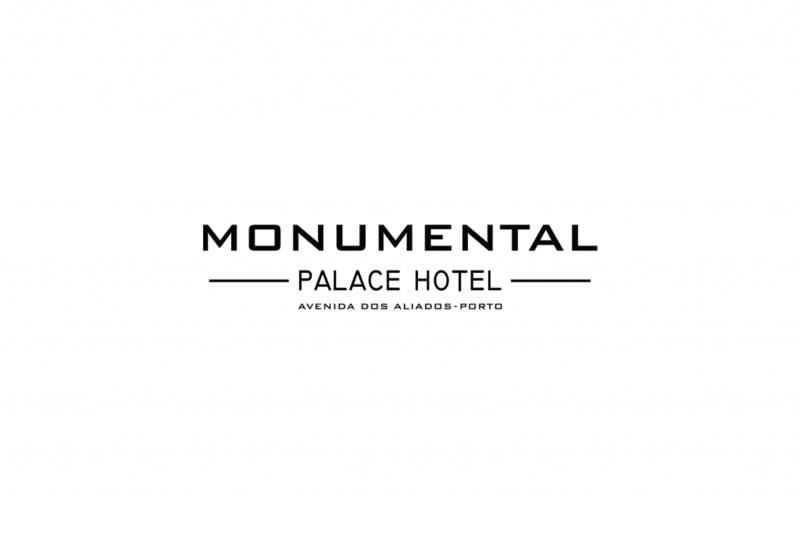 The Monumental Palace Hotel is a project that connects the past with the future, with the takeover of a historic building in the city of Porto, transforming it into a new luxury five-star hotel, with an open door to the city. 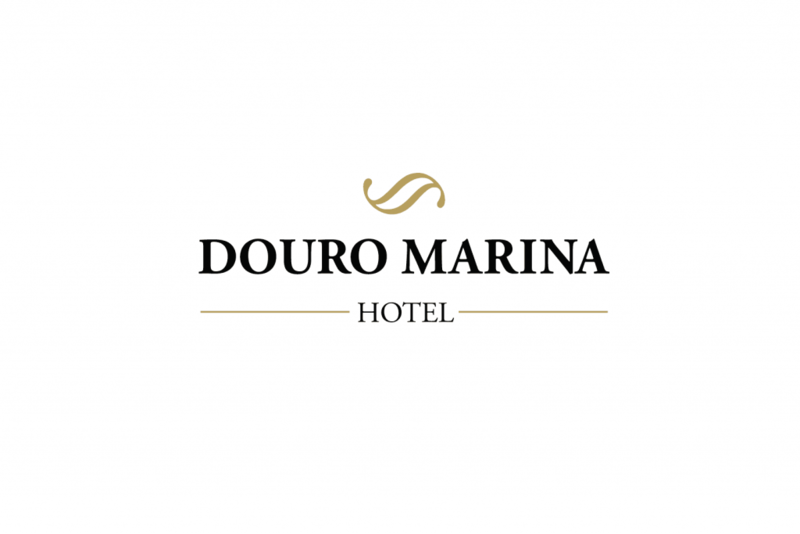 Right in the heart of the Douro wine region, in Mesão Frio, the Douro Marina Hotel is a hospitality project that’s focused on an immersive and relaxing experience, creating the perfecting blend of a five-star hotel service with the bucolical beauty of the Douro Valley. The Wine Lodge Hotel is a project that will create a unique hotel that will blend the history and tradition of wine production in the Douro with a luxury hospitality service. 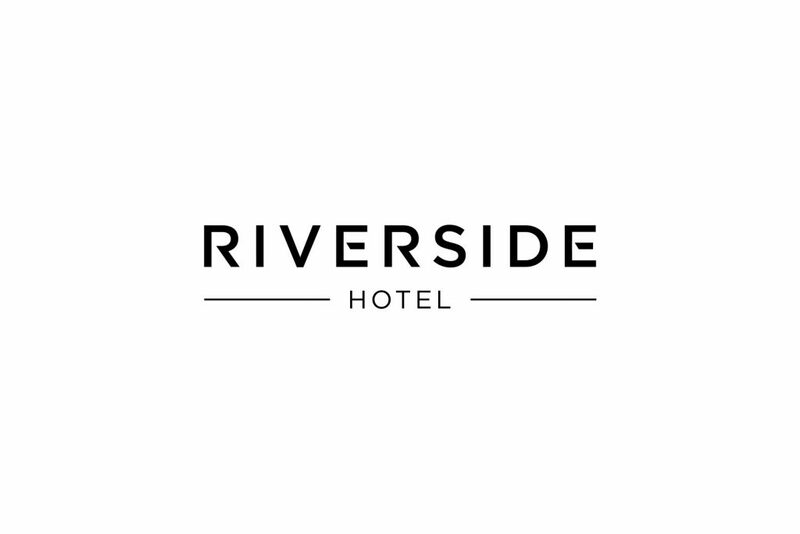 Located on the border of the river, the Wine Lodge Hotel will feature a ‘Venetian’ style access to its amenities. 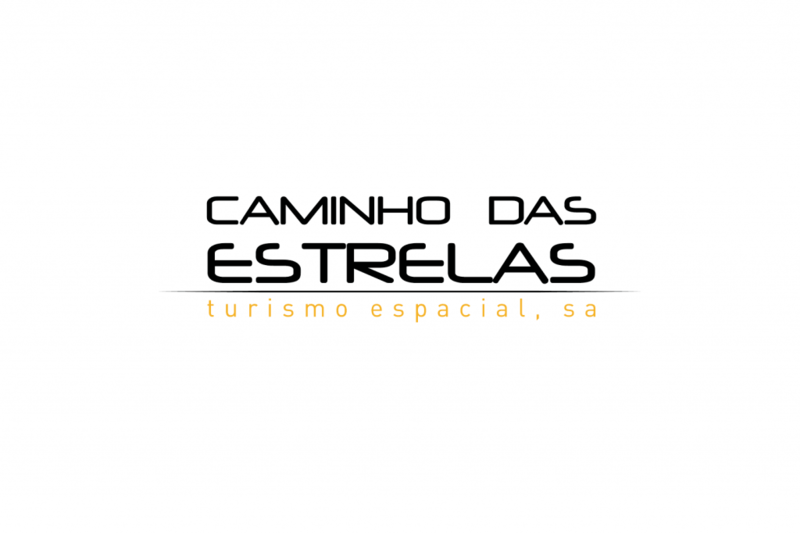 Caminho das Estrelas is a space tourism agency dedicated to offering suborbital and Zero-G flights experiences, allowing guests to enter the new age of tourism. 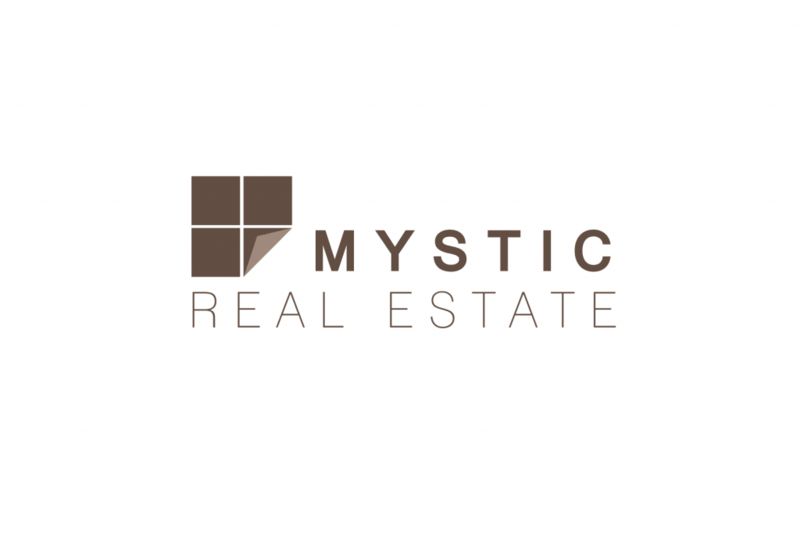 Mystic Real Estate is a company focused on identifying and developing real estate for touristic purposes. 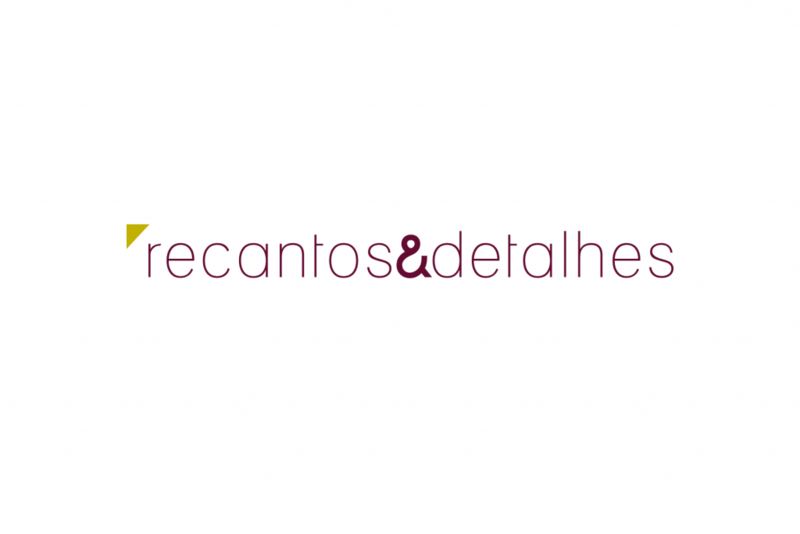 Currently, the company owns and develops several key assets in the Porto & Douro region that offer solutions in terms of hospitality and tourism accommodations. 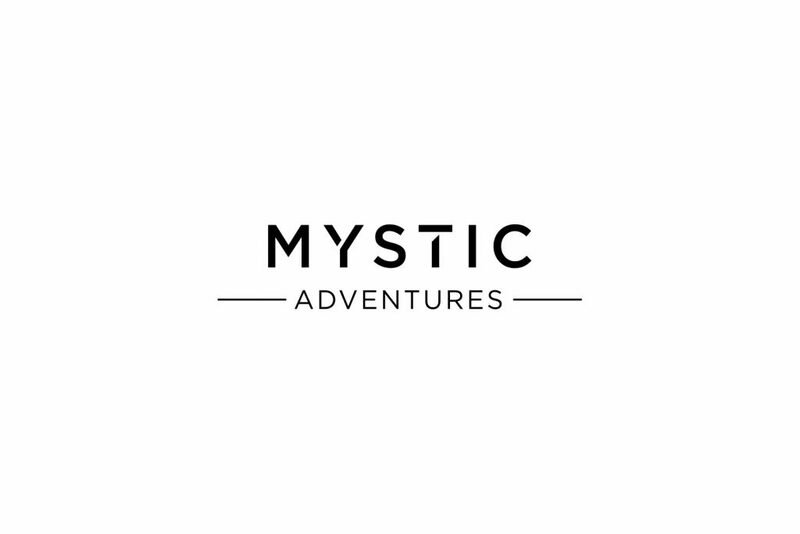 Mystic Adventure is focused on developing tourism activities in Barca d’Alva, at the border between Portugal and Spain in the Douro, merging the high-quality service that Mystic Invest imprints in all its projects, with the unique settings and traditions that are woven in the region.